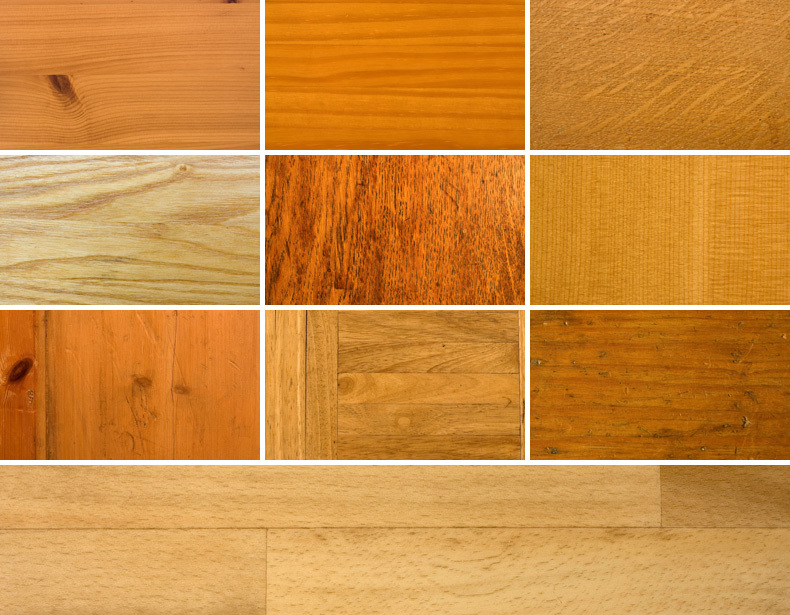 Everybody loves wood textures and that’s handy as today’s free resource is a pack of 10! If you’re looking to make something especially ‘woody’ then this is for you. Another fantastic resource, thanks again! Very much appreciated, Orman. Thank you! Excellent set, thanks for this! This is cool.. thanks for this. Awesome patterns. Many many thanks! I love wood textures. Thanks for this great freebie.